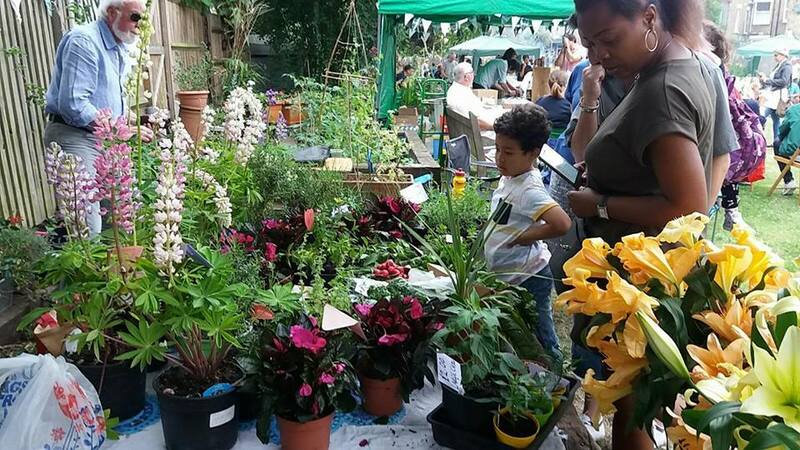 The Landor Garden Project is a community-run urban garden and growing project at 83, Landor Rd, Stockwell, which was started in 2012 and comprises a half acre space with plants and flowers growing. Anyone can visit. Check Facebook for details.